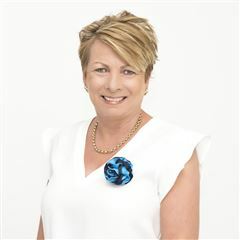 Michelle has been a Property Investor for the last 15 years and has now decided that she has a passion for assisting people with their Real Estate needs. Michelle moved to the Gold Coast approximately 4 years ago from Sydney and found the coastal living a great lifestyle change. Together with her exceptional communication skills and attention to detail, which she acquired from her background as a receptionist in the medical industry, Michelle brings a depth of experience to her property management role. Michelle has a very friendly and approachable nature and prides herself on her personal approach as she strives to ensure that she deals with all property management matters in a timely manner to deliver exceptional service to all her clients. In her own time, Michelle enjoys spending time with her family, keeping active and travelling overseas.